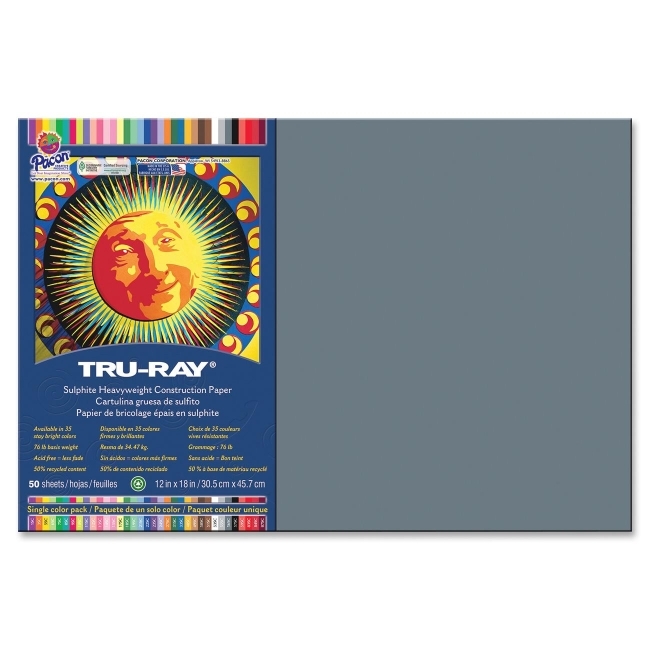 Tru-Ray Construction Paper is made of heavy 76 lb. stock. Heavyweight, 100 percent sulphite paper is tough enough to withstand scoring, folding and curling without cracking and tearing. Superior fade-resistance keeps projects brighter and fresher longer. Acid-free material offers less fading. 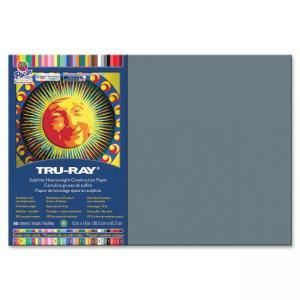 Recyclable construction paper contains a high percentage of recycled fiber.